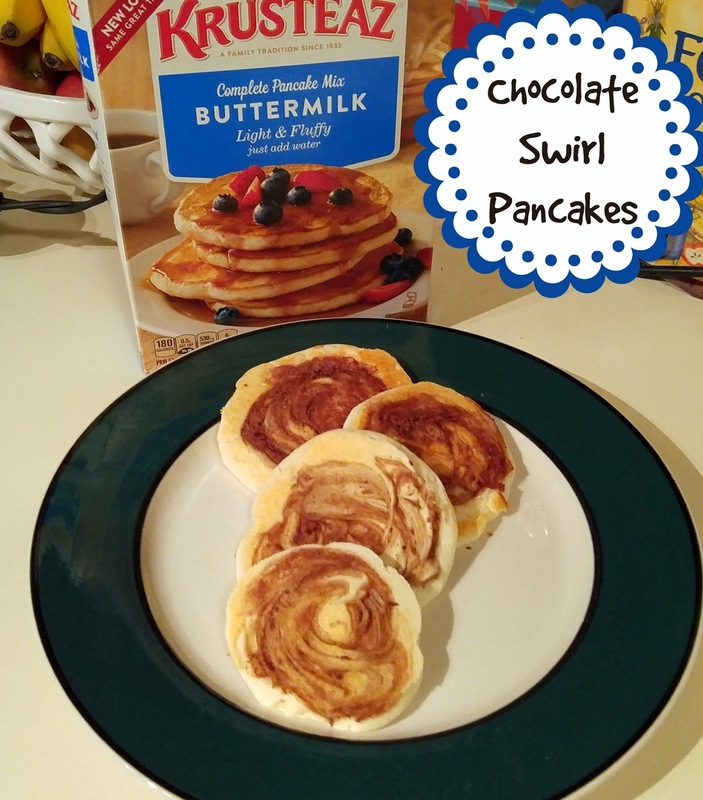 National Pancake Day is coming up on February 28th and T-fal and Krusteaz want to celebrate with them! They want to see how YOU make pancakes your own and they are going to give one lucky reader (US only) everything you need to get started! 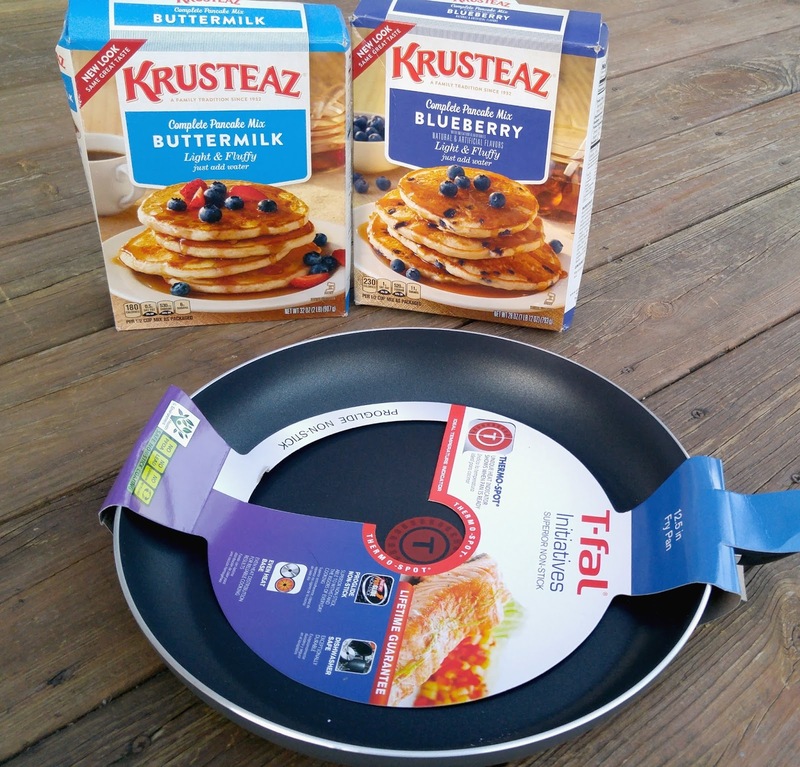 One winner will score two Krusteaz Pancake Mixes and a T-fal non-stick fry pan. As the #1 cookware brand in the US and the inventor of the non-stick pan T-fal knows a thing or two about cooking foods to perfection. Their non-stick pans ensure that your pancake creations come off without a hitch! 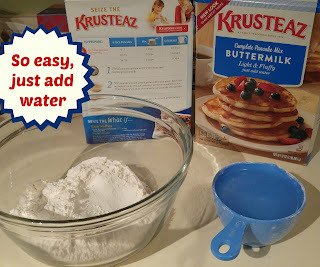 Krusteaz “just add water” Pancake Mix hit the shelves in the 1940s, most people didn’t even have a TV. 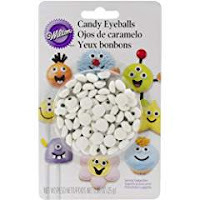 It was mind-blowing, and it’s still one of their most popular products today. Krusteaz Buttermilk Pancakes feature a blend of soft wheat flours, they come out light and fluffy every time — plus a touch of creamy buttermilk adds delicious flavor. Krusteaz mixes make breakfast prep a little easier and are melt in your mouth good! In honor of Pancake Day, Target is going to have special discounts on T-fal Cookware. You can score 15% off select T-fal non-stick cookware from Feb, 27th- March 3rd. 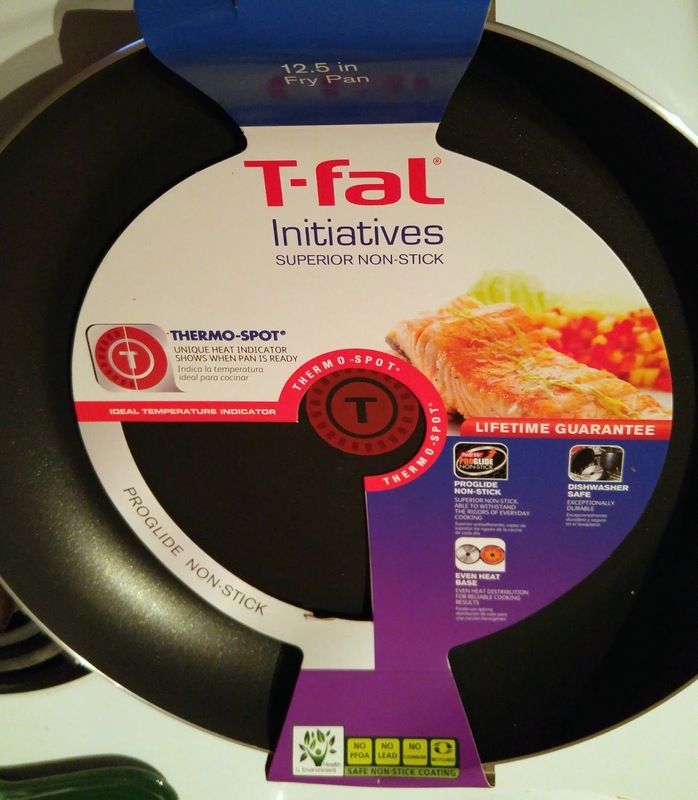 T-Fal Initiatives non-stick inside and out for easy cleaning, the Initiatives non-stick range of cookware outfits a kitchen with the basics while permitting healthful, low-fat cooking. These pans provide an optimal, high performance cooking experience. It features the Thermo-Spot technology, it is so cool. The pan tells you when it is ready to seal in the flavor so you prevent burning! 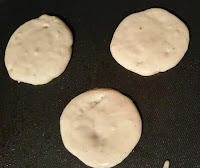 The non-stick is perfect for making pancakes, no need to worry about your yummy creations sticking to your pan! Once you use this pan, you will want to pitch any old ones and fill your cupboards with T-fal pans! 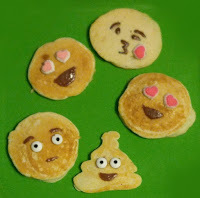 With Pancake Day right around the corner, what pancake creation will you come up with?